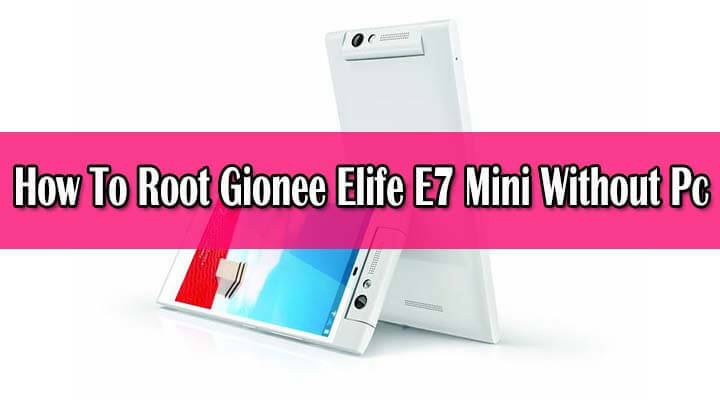 rootmygalaxy.net will not be held responsible for any kind of damage occurred to your Gionee Elife E3 while following this tutorial.Do it at your own risk. 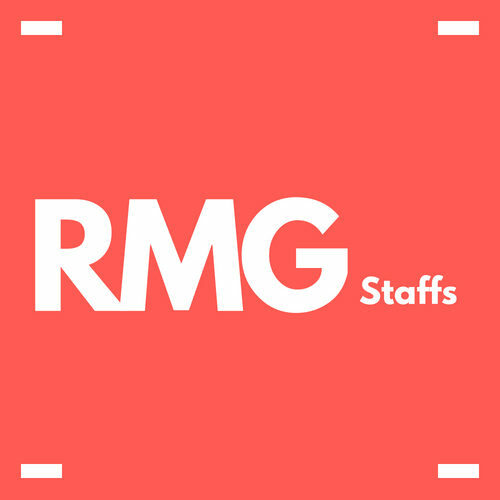 Before following the guide, Read the Remember Before rooting Section carefully. DONE!!!. 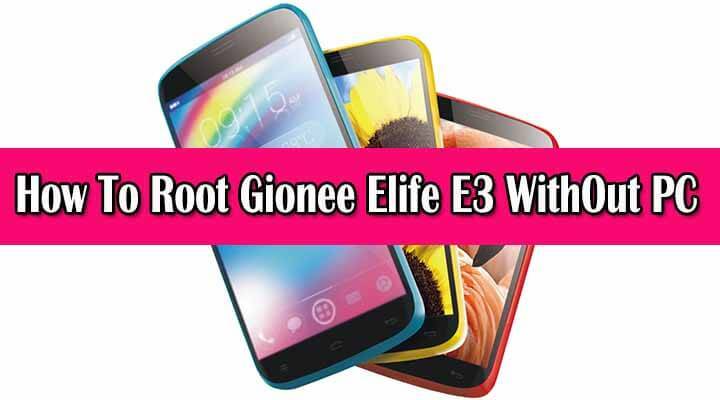 Now you have successfully finished rooting Gionee Elife E3 android smartphone using Framaroot application. 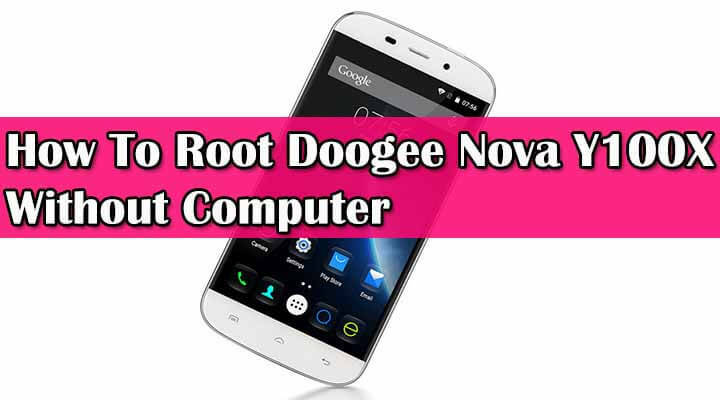 For confirmation, install Root Checker from Google Play Store and confirm the root privileges in your smartphone.